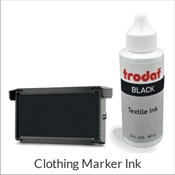 Looking for the Trodat 4914 self inking stamp? 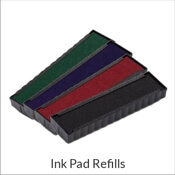 We've made it easy to shop this model. 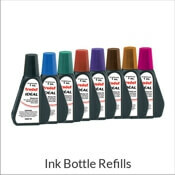 Buy a new 4914 Trodat with your choice of 5 lines of text in several font styles and ink colors, or find the correct ink pad replacement for your existing stamp. 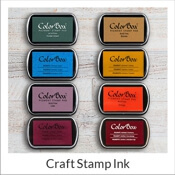 We know finding the correct model number can be tricky, so we have put together this easy-to-shop selection of Trodat 4914 stamp and ink pad products.